The most arid state in the union, Nevada is comprised of four basic eco-regions. The Northern Basin and Range is generally dry, but range land is widespread and irrigated agriculture occurs in eastern basins between the mountains. The Sierra Nevada in the western part of the state is a high mountain range covered in conifers. The Central Basin and Range contains a great deal of grazing land for cattle. The Mojave Basin and Range is the hottest and driest of the four. 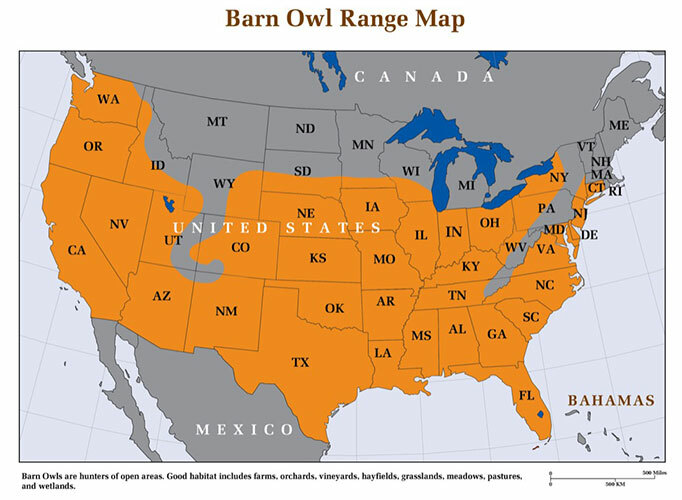 Barn owls range throughout the state at elevations below 5000 feet. They are most common in agricultural areas. In the northwestern valleys, where much hay is grown, barn owls live in high concentrations. Here they nest in the huge stacks of hay bales that farmers assemble for curing before shipping. One problem that wildlife officials face is that often the farmers need to move the hay to market before the barn owls have finished fledging. Teams of wildlife rehabbers do a great deal of work every breeding season in raising and releasing young barn owls that were evicted from their haystacks. In the south central region, good populations of barn owls nest in abandoned hard rock mines. 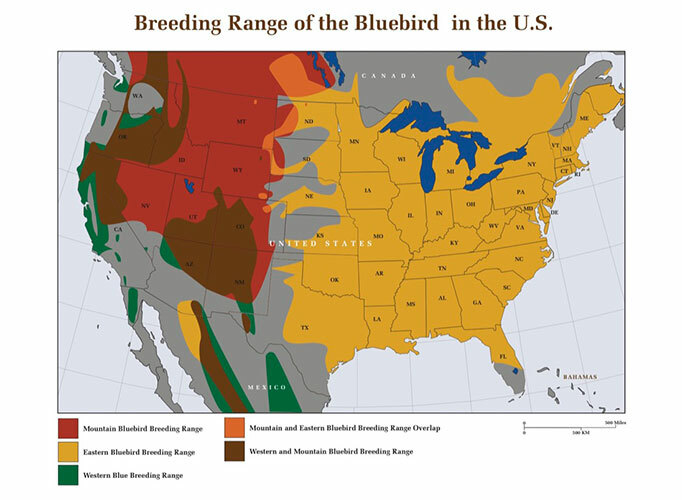 Over ten thousand such abandoned mines exist in the state, and barn owls utilize them frequently, usually nesting within fifty feet of the surface. In the northeastern region, barn owls often carve out nesting hollows in riverbanks. 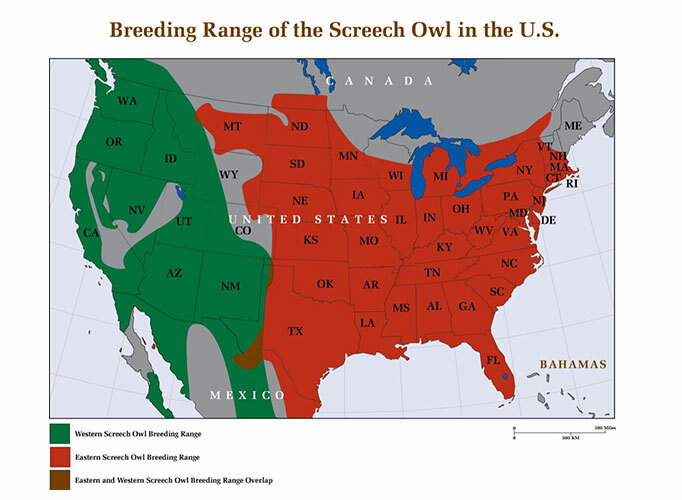 One other area where barn owls concentrate is in the very southern tip of the state where, oddly, vineyards and fruit orchards have been established in the Mojave Desert. 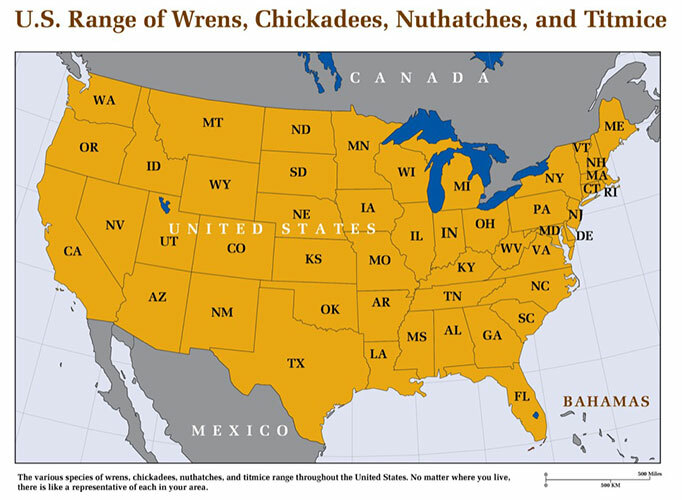 The main prey animals in Nevada are the long-tailed vole, the mountain vole, the kangaroo mouse, and the kangaroo rat.